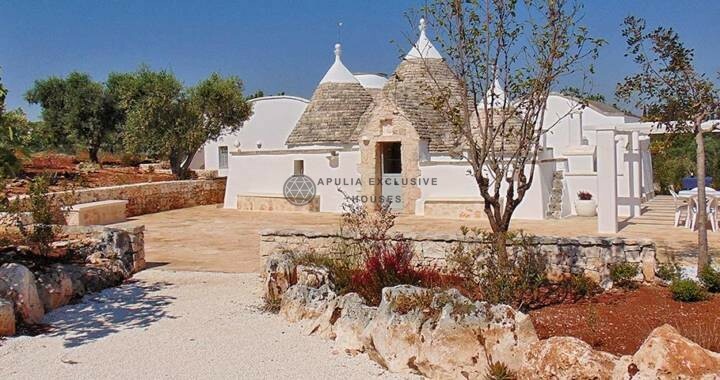 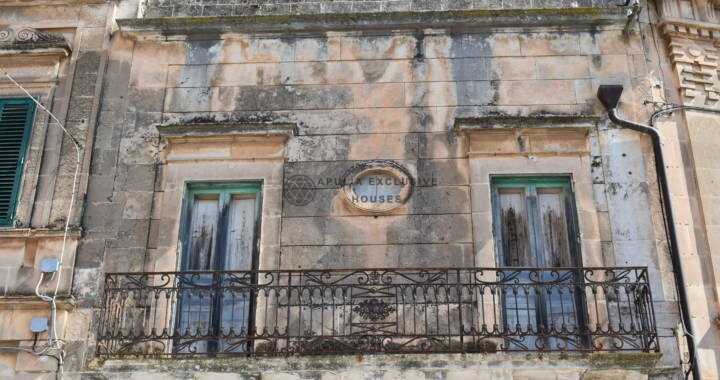 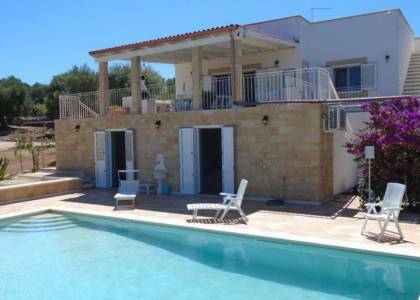 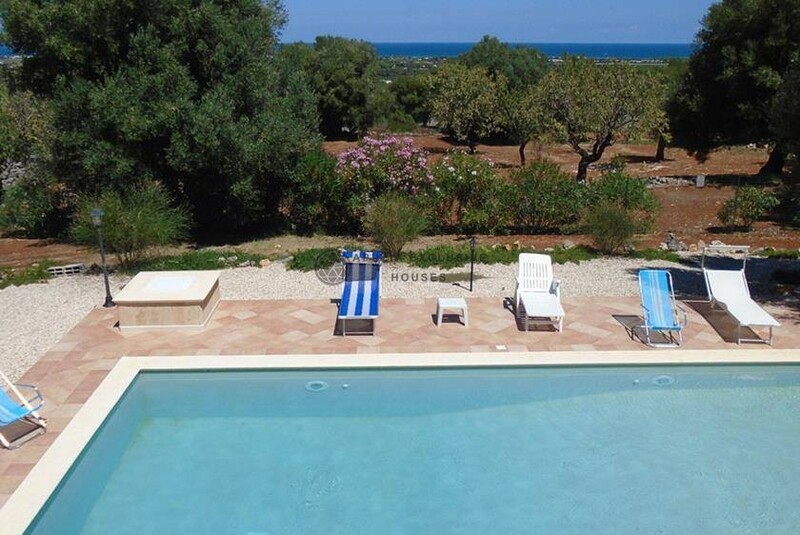 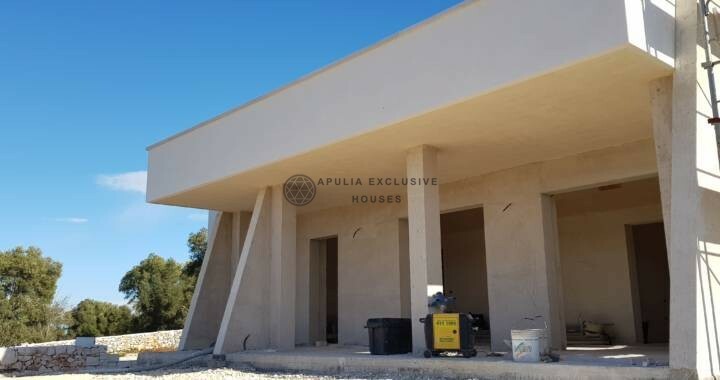 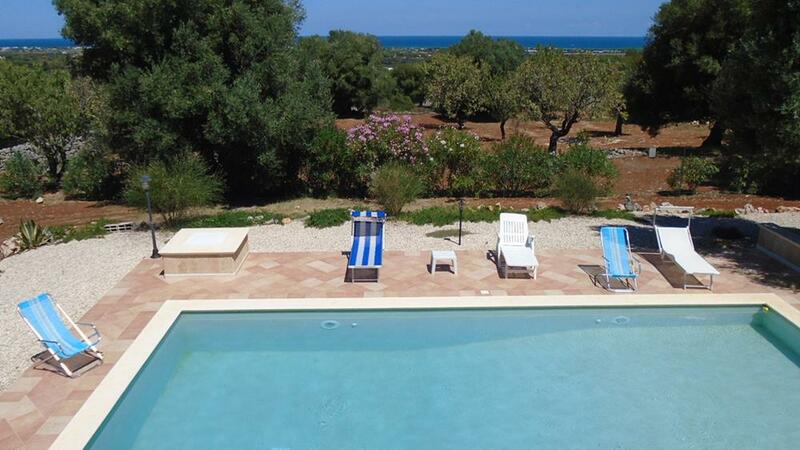 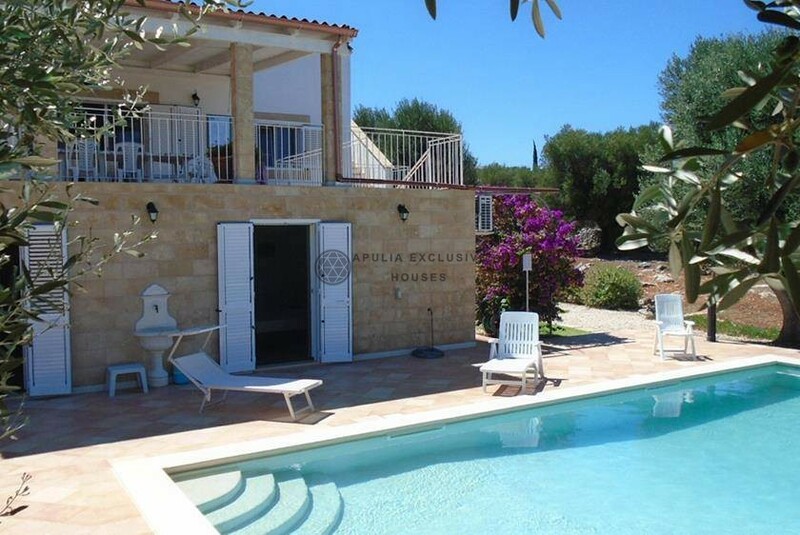 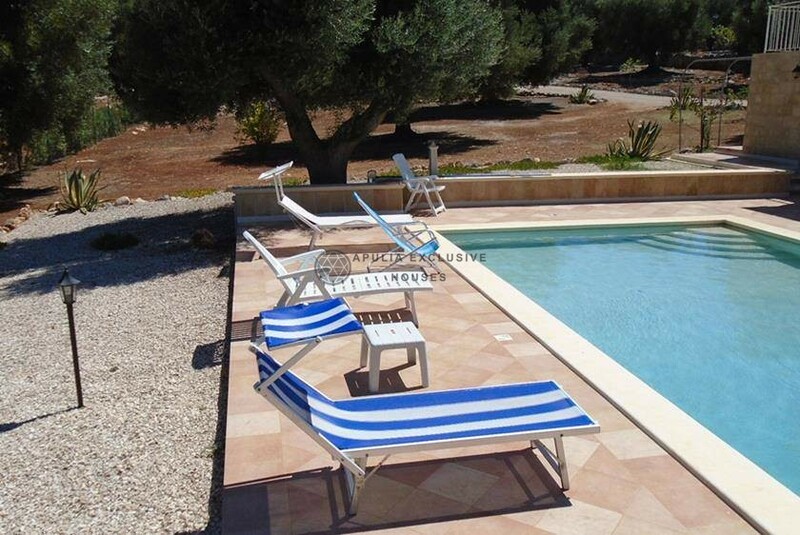 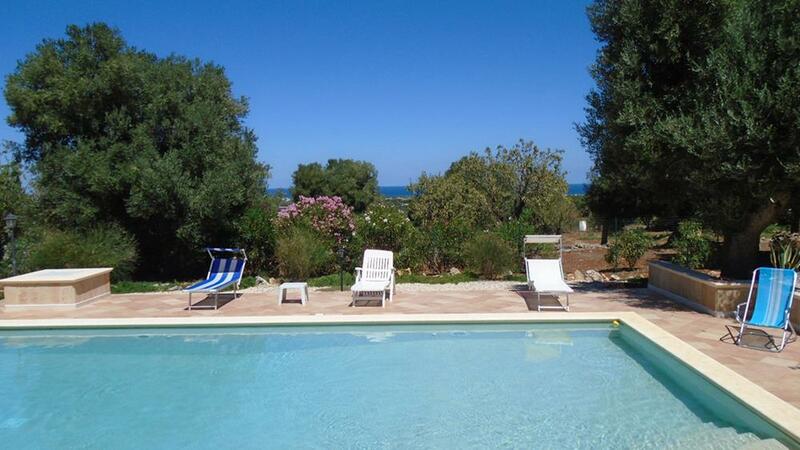 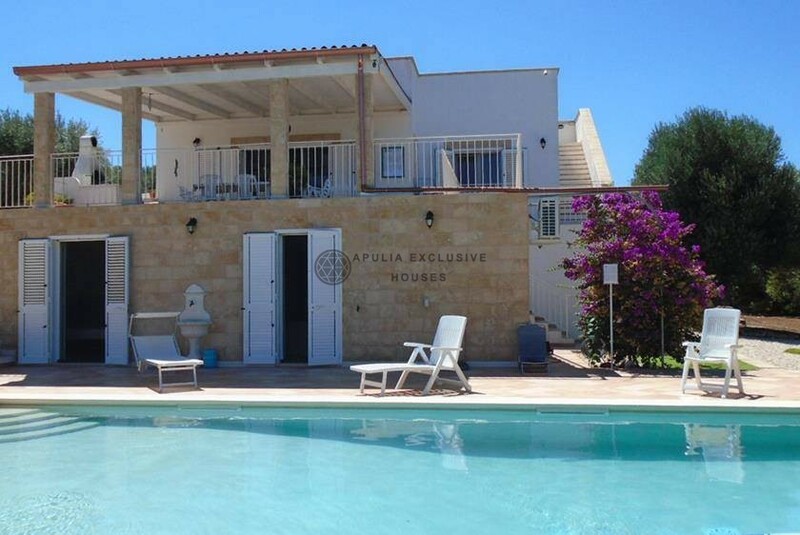 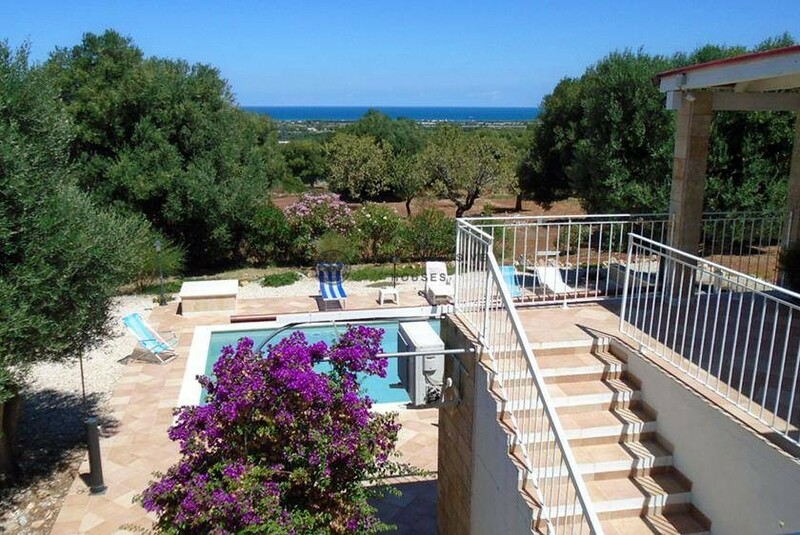 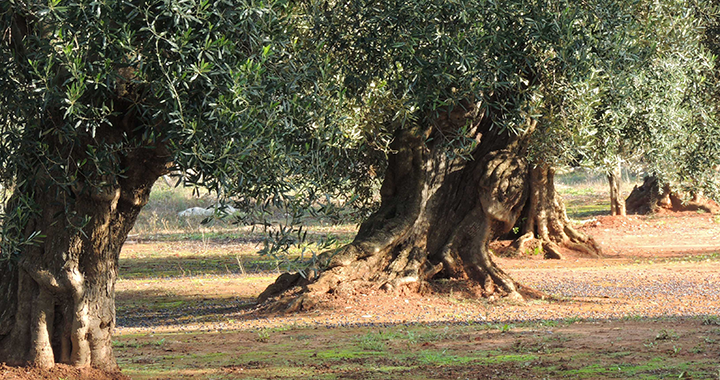 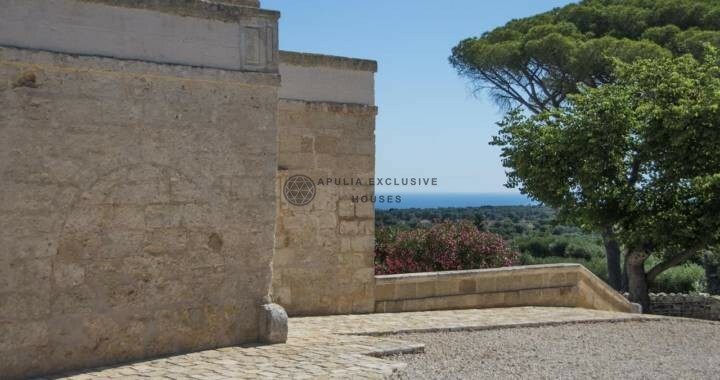 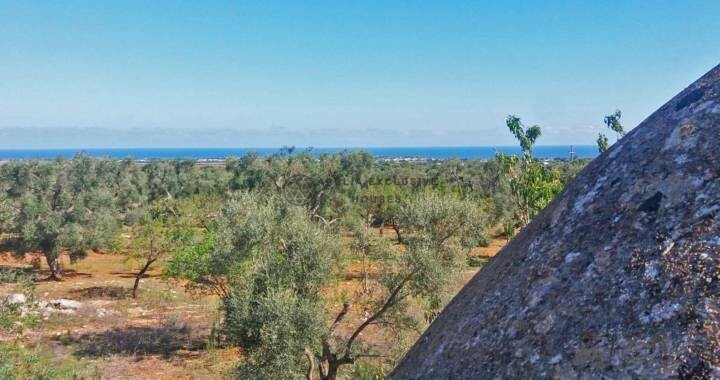 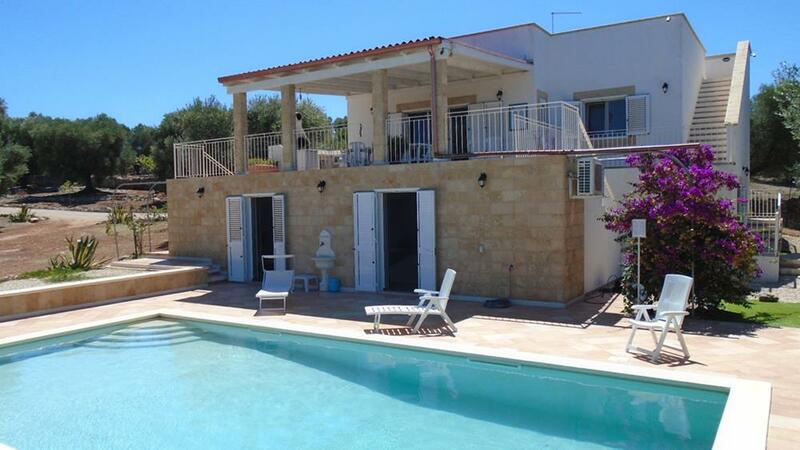 Beautiful villa, surrounded by nature in total peace and privacy; immersed, moreover, in the beautiful typical Apulian landscape; characterized by enviable sea view and by the centuries-old olive trees characteristic of the property. 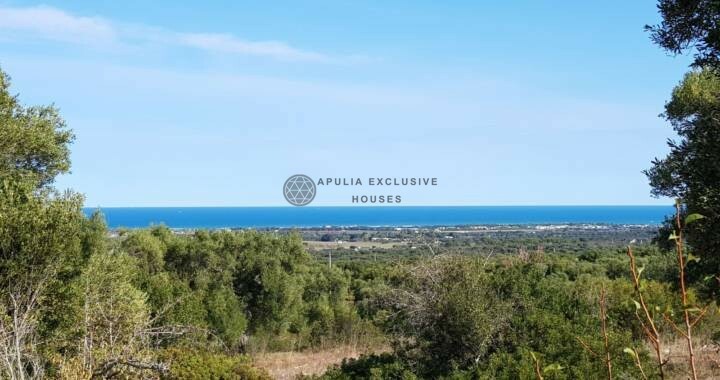 The land of relevance is of 8300sqm. 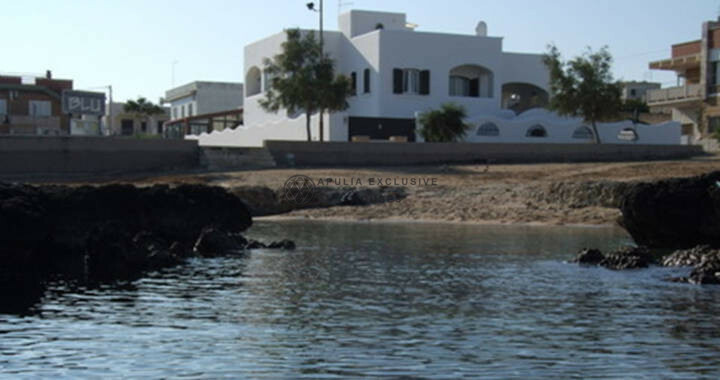 The house with a design that collects the characteristics of our land is made using local materials: the tuff, with its warm color. 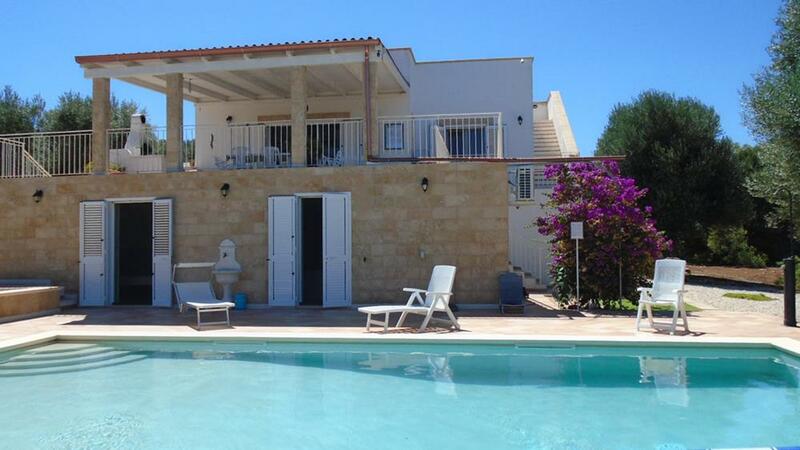 and a living area with a large window and a sofa bed. 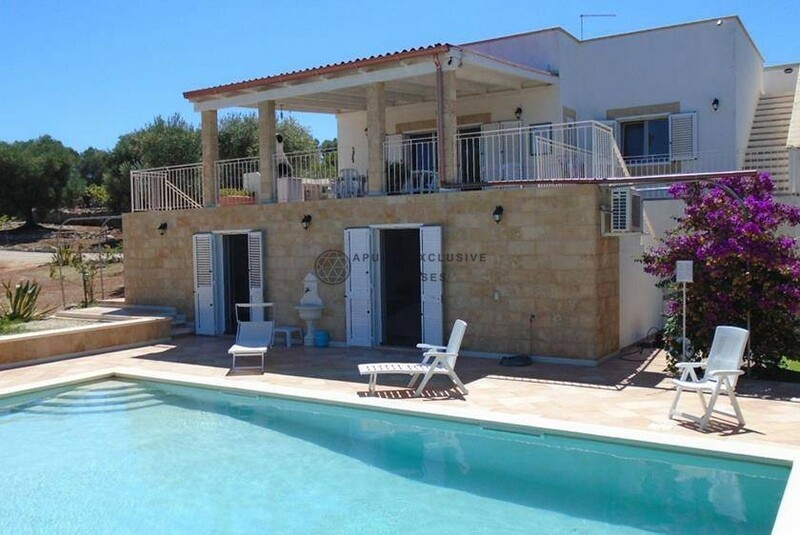 On the pool floor of the villa there are two independent suites, each suite consists of a room with 2 beds and a private bathroom. 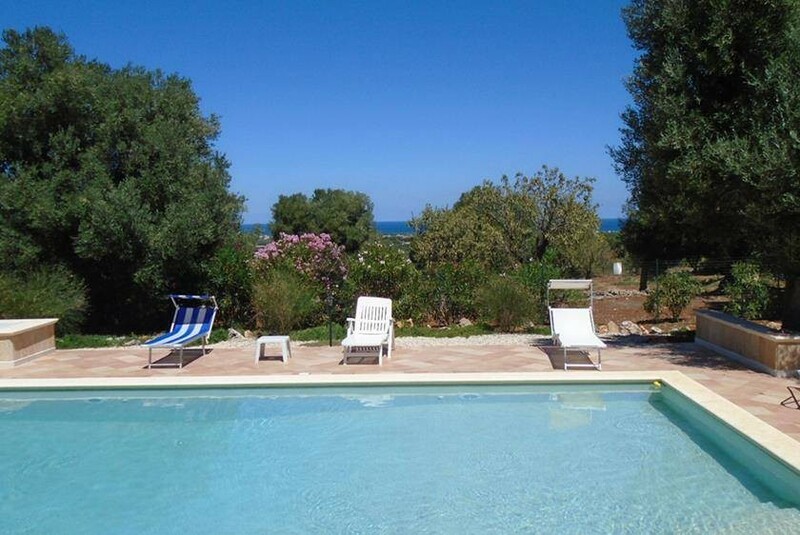 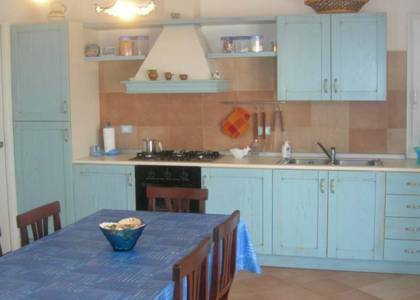 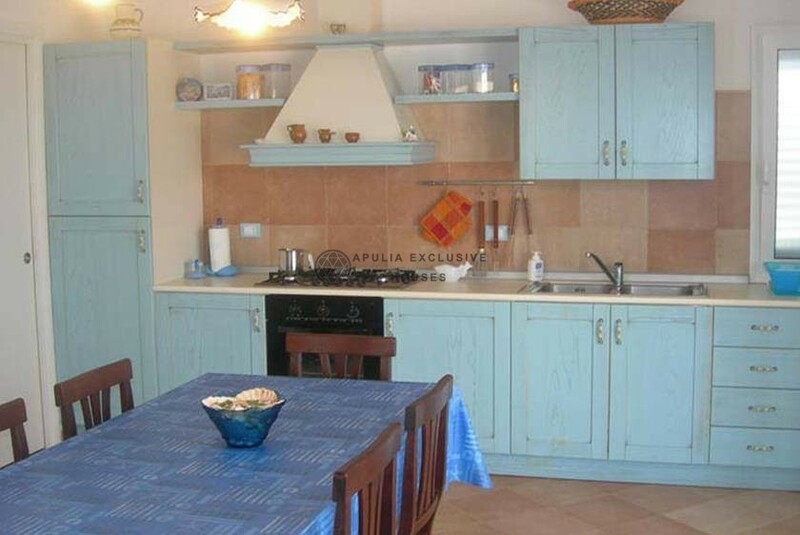 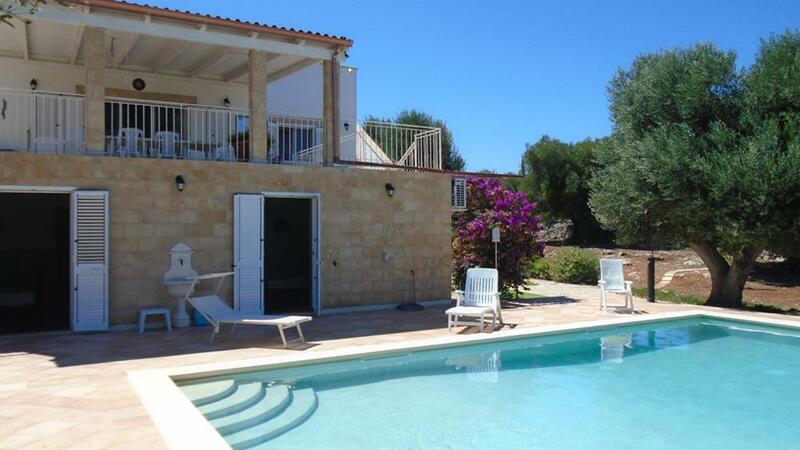 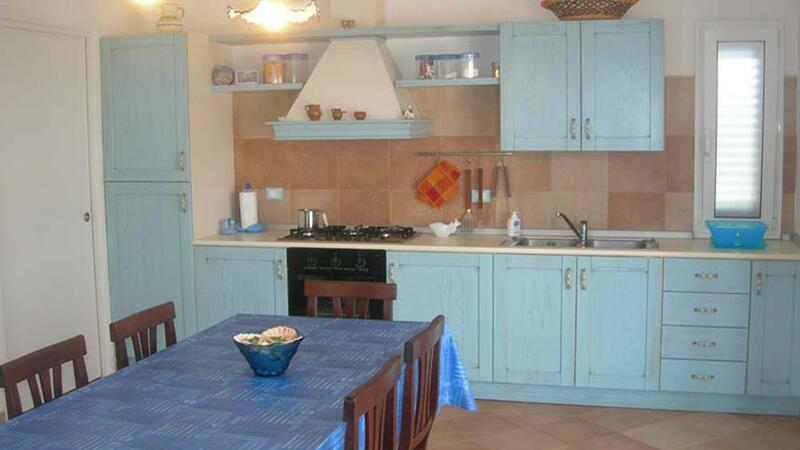 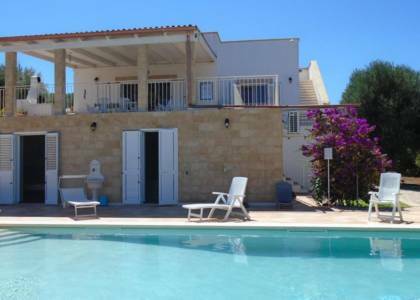 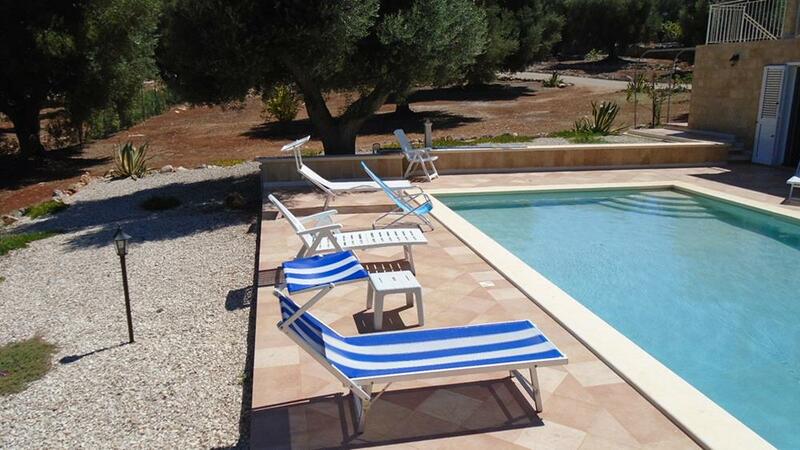 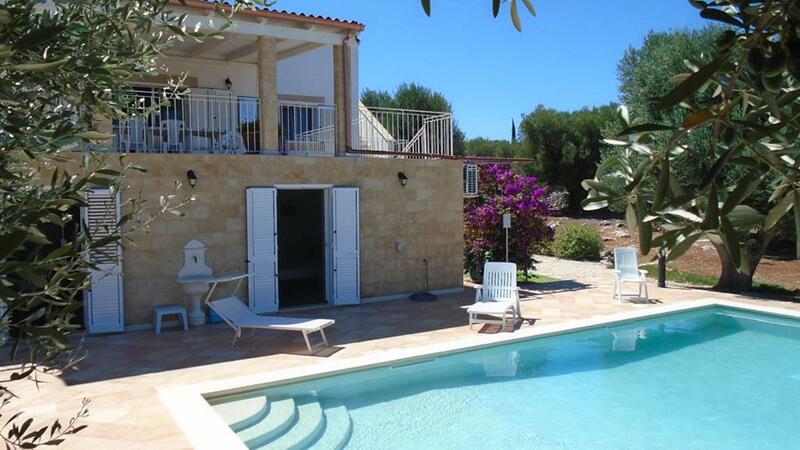 Outside large there is a terrace with sunshades and barbecue with magnificent sea view, private and equipped pool. 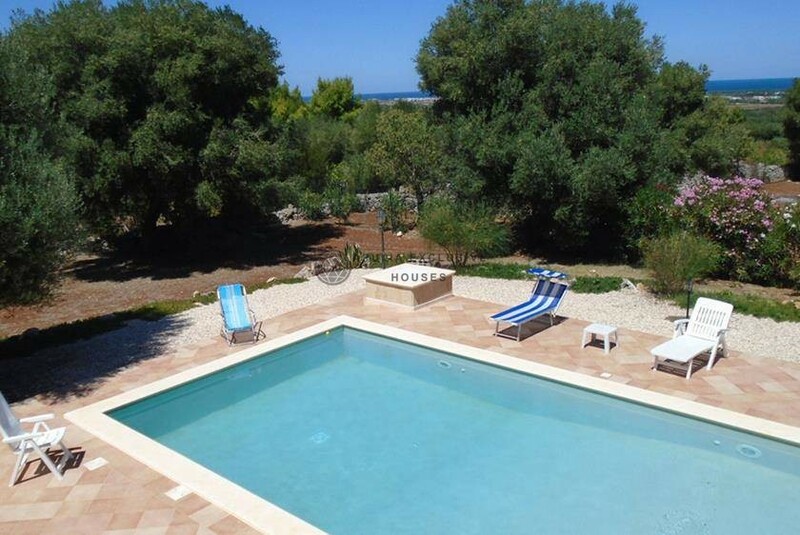 The house has airconditioning,intercom,alarm,mosquitonets,Wi-Fi connection and outdoor shower. 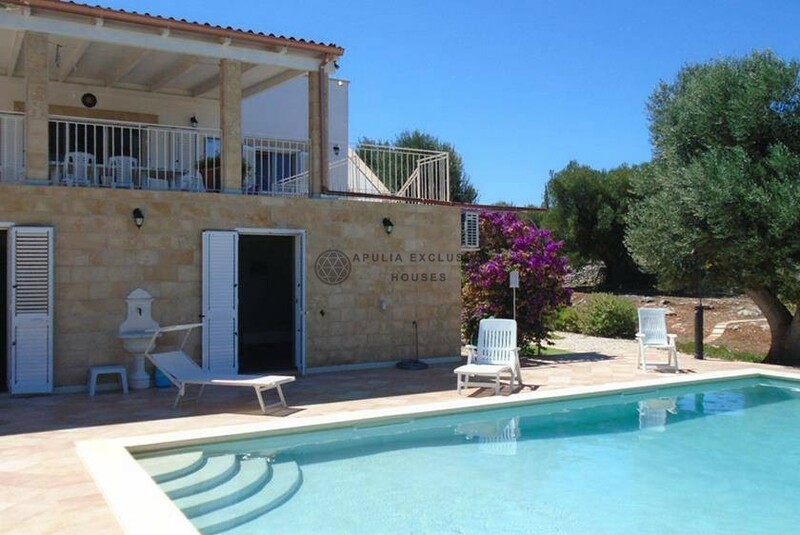 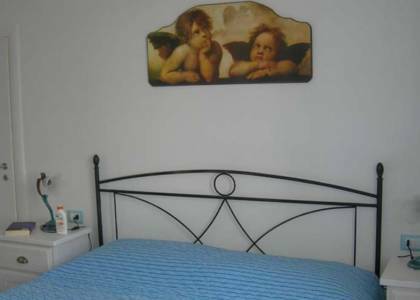 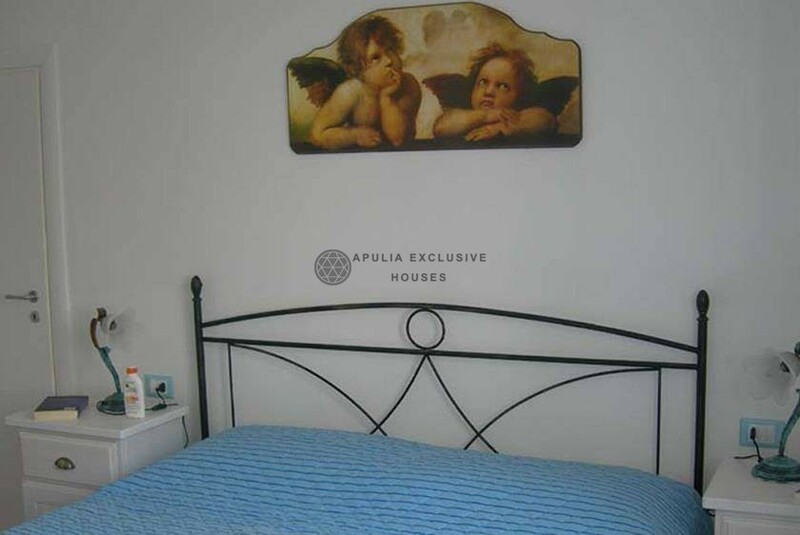 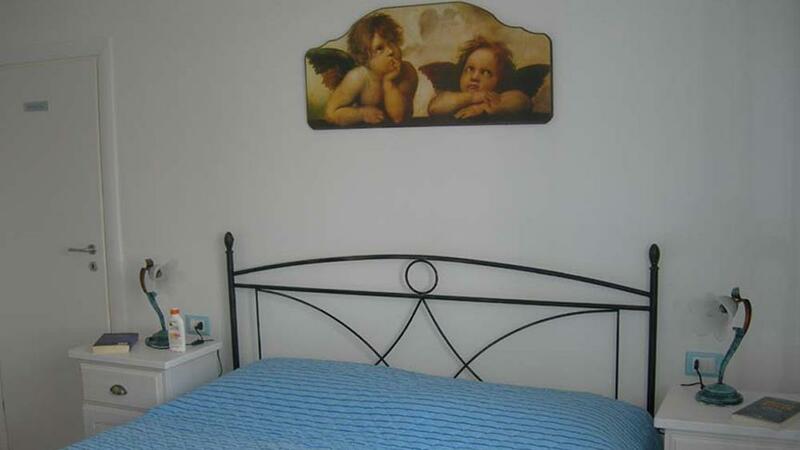 This property is inserted in the circuit of tourist rentals with the formula Buy to Let and produces a guaranteed income every year.